The Long-Term Study Abroad Program for Ph.D Students provides an opportunity to improve the research environment of graduate students, establish basis for international cooperation, and cultivate successive generations of competitive, outstanding scholars. 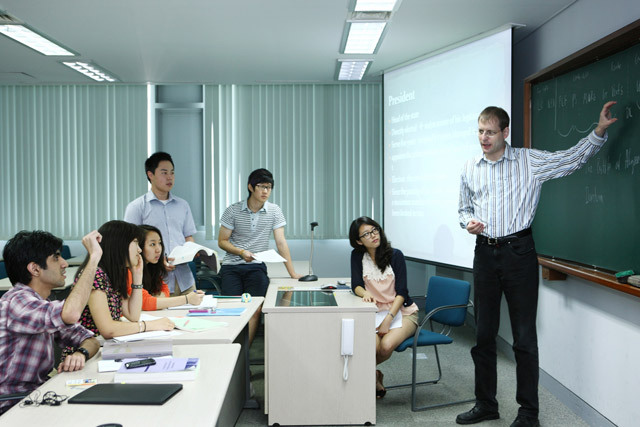 The Long-Term Study Abroad Program was developed to improve the research environment of graduate students, establish basis for international cooperation, and cultivate successive generations of competitive, outstanding scholars. Applicants must select an advisor at foreign universities or institutions where they wish to be trained in. 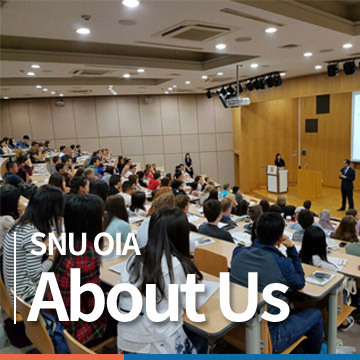 All of the process must be conducted under the responsibility of their own SNU advisor.